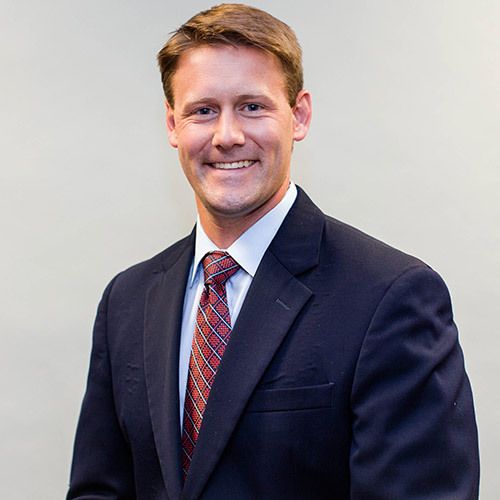 Dr. Timothy Moriarty graduated from Union College with a Bachelor of Science in Biology, and received his D.M.D. from the University of Connecticut School of Dental Medicine. While at UCONN he served as National President of the American Student Dental Association, and was honored by the International College of Dentists for his leadership. Following dental school he completed the dental residency program at Monmouth Medical Center. Dr. Moriarty continues to pursue advancements in implant dentistry through continuing education with the Academy of General Dentistry.